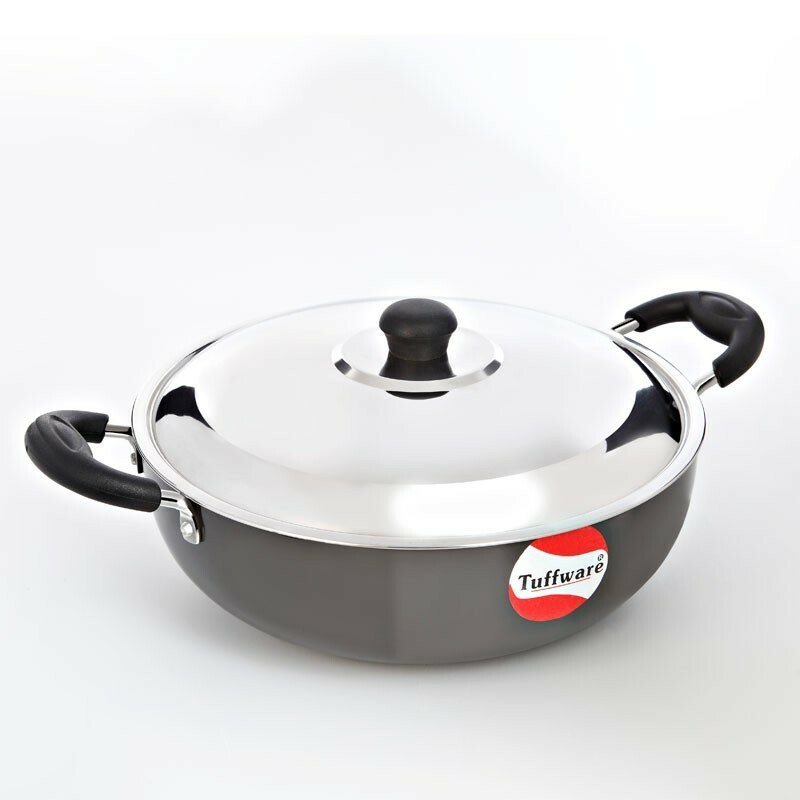 This classic deep kadhai is a perfect cookware for Indian Kitchens. 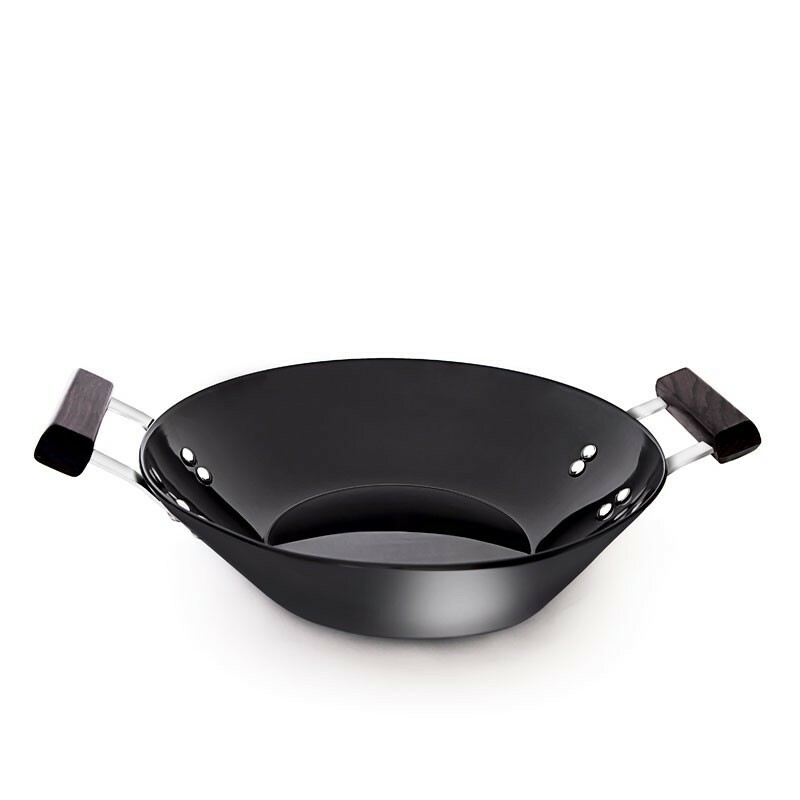 Use this kadhai to dish up a delicious meal quickly and easily. 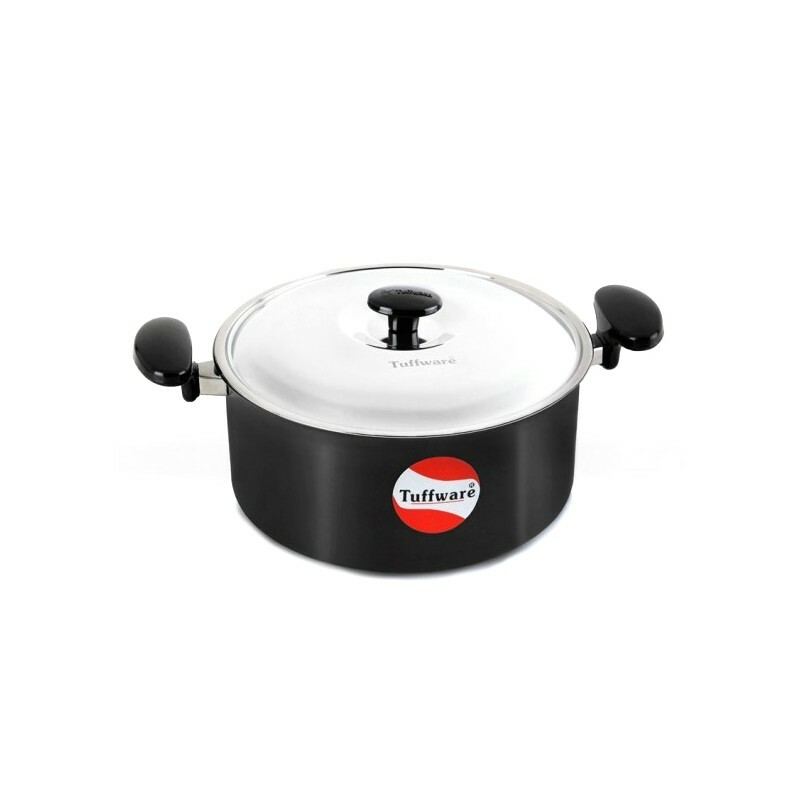 This pan lets you cook popular Indian snacks like poha, upma, pulses and vegetables fast and easy.This classic kadhai comes with a stainless steel lid that provides with perfect steam while cooking the food. In addition, the comfortable handles and elegant curves make this kadhai look appealing as well as highly functional. 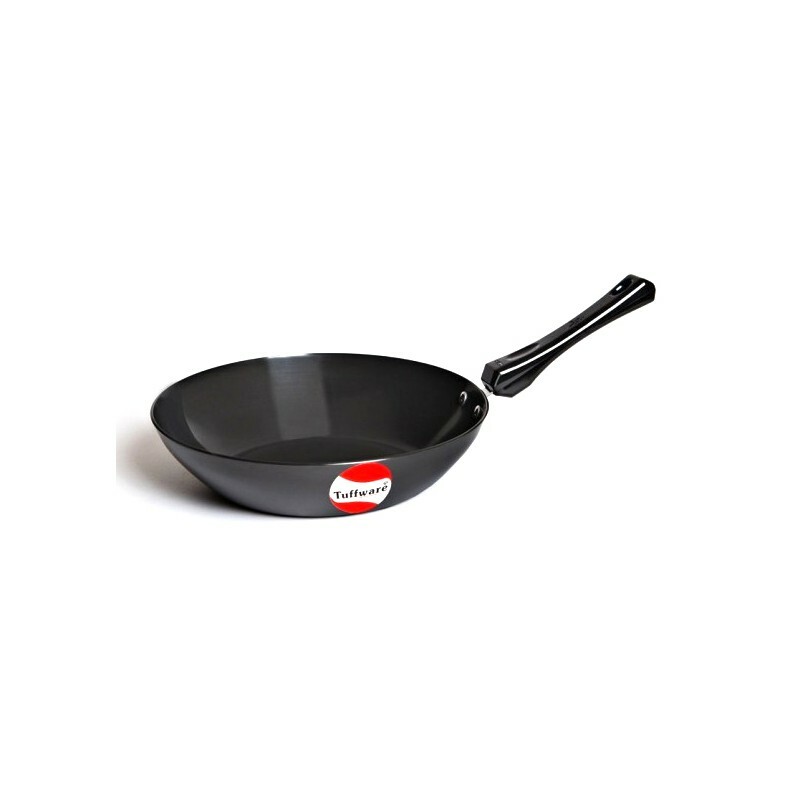 Being hard anodized, this kadhai is non-toxic and does not produce any harmful chemicals while being heated. The surface being harder than steel, this deep kadhai is extremely durable and has a long life.